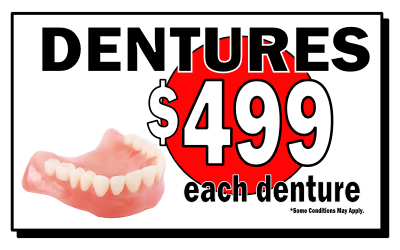 A partial denture is a dental prosthetic that is used to replace some, but not all of the teeth on one jaw. If all teeth are missing on one jaw, then the prescribed denture is a complete, or full denture. 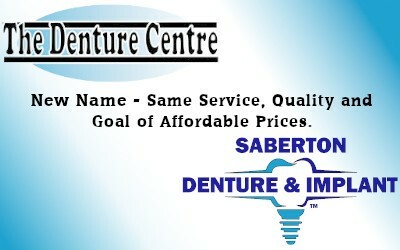 +What are the different types of partial dentures? There are generally three types of partial dentures: cast partials, acrylic partials, and flexible partials. Cast partials and acrylic partials have clasps that can be adjusted where flexible partials’ clasps generally can’t be tightened or loosened. +What are cast metal partial dentures? Cast metal partials are the time-tested most reliable type of partial. They get their name from the cast, metal frame that sits within the pink denture acrylic. The advantage of this type of denture is that the metal frame is created as a casting using a replica model of the mouth. This means that the metal hugs every contour of the mouth and helps ensure that the final denture will fit as closely as possible to the oral anatomy. Cast partial dentures also consist of “rests” that sit on the top of a few of the remaining natural teeth. 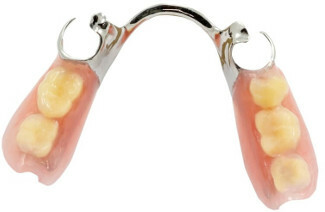 These rests prevent the denture from moving up and down when chewing. 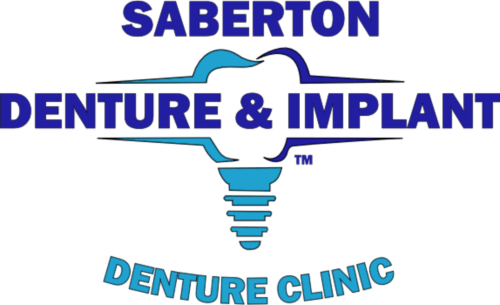 This is important because the part of the denture that replaces the missing teeth with denture teeth, sits on soft gum tissue and this part of the denture will push into the soft gum when chewing if a rest isn’t present to prevent this movement. Cast partial dentures are also lighter and less bulky in the mouth because of the strength of the metal frame. 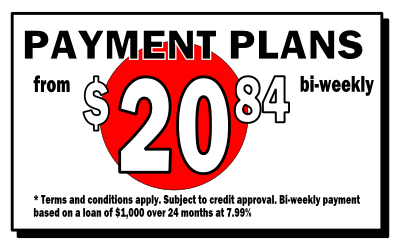 The metal frame however, does come with an additional $200 lab fee because it’s not made in our own lab. +What are acrylic partial dentures? Acrylic partial dentures are similar in design to complete dentures whereby the missing teeth are replaced by denture teeth which are supported by a 2 mm thick denture base. These dentures are held in place by wire that is bent around some of the remaining natural teeth. Acrylic partial dentures generally don’t fit as well as cast partials because they are considerably thicker and don’t have a rest on top of the natural teeth to prevent them from sinking into the gums. Sometimes, acrylic partial dentures can cause more harm than good because the continuous up and down movement of the denture can push away the gum around a natural tooth, increasing the chances that it will need to be extracted. +What are flexible partial dentures? Flexible partial dentures are somewhat new to the denture scene compared to cast and acrylic partials. There are two types of flexible partials that we use at The Denture Centre. The first is a vinyl material that is used in place of the pink denture acrylic. Why choose flexible partial dentures? The vinyl is flexible and allows us to make the partial without any metal clasps. Many people don’t like the idea of seeing metal clasps on their own teeth when they smile so vinyl, flexible dentures avoid this issue. The vinyl material is thicker than the casting and is bulkier in the mouth. The vinyl clasps that sit just below the natural teeth cannot be tightened or loosened like they can in cast and acrylic dentures. The second type of flexible denture consists of a clear flexible cast frame instead of the metal one in a cast partial. The advantage is that the clasps of the clear casting are much more esthetically pleasing than the metal wires. Both the vinyl and flexible castings carry additional $200 lab fees because they aren’t manufactured in our own lab. +What materials are used to construct cast partial dentures? The casting material is chrome and cobalt. We exclusively use Vitallium® 2000 because of its extraordinary strength, fracture resistance, and lighter weight. A flipper denture is similar in design to an acrylic partial denture but only for when missing front teeth. The flipper (also called a thumb partial) doesn’t require any clasps because it sits between the front teeth and doesn’t affect chewing, thus there is less need to anchor the denture. Flippers are usually only prescribed for missing top teeth because it’s much tougher to keep in place on the bottom due to the movement of the tongue.